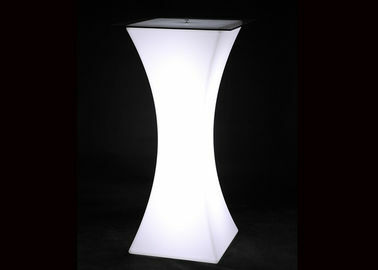 Bring your party to life with some bright LED poseur tables! 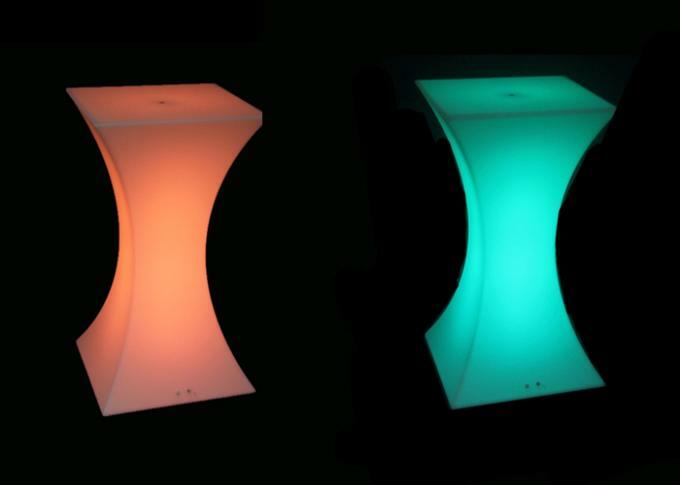 Our light up LED furniture range is perfect to use indoors or outdoors and really creates that high class atmosphere and is a great finishing touch. Your guests can relax and enjoy their drinks while the lights change colour or you can have them set to a single colour theme to match your function. 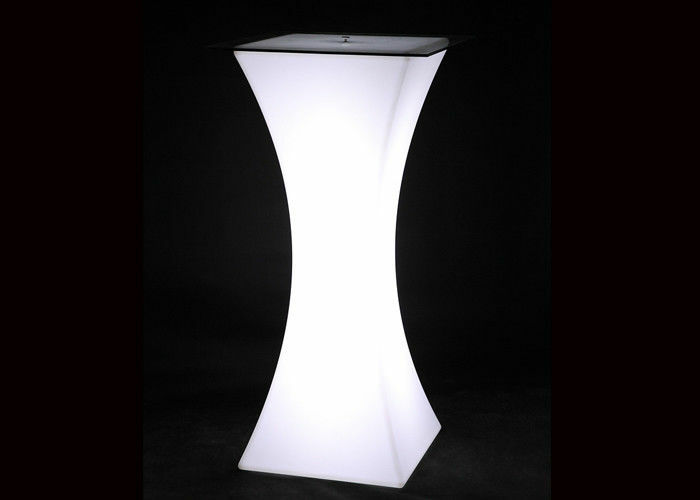 Our highly durable LED poseur tables will keep going all night long and have a high power inbuilt battery. g. OEM&ODM, any your customized lightingswe can help you to design and put into product. LED table, LED chair, LED sofa, LED bar counter,LED stool, LED bench, LED cube, LED cylinder, LED fruit plate, LED decorative light, LED flower pot, LED ice buckt etc. 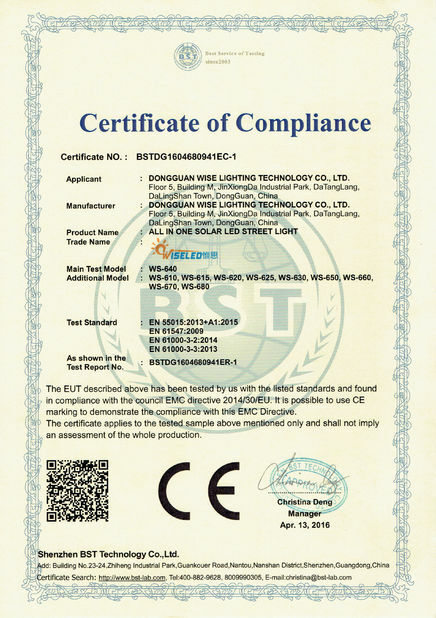 1.Professional Manufacturer: We are one of professional manufacturer and exporter for LED furniture in China. 2. More new styles: With strong R&D team, every year we will design and develop at least 60 models new products supporting clients' business. 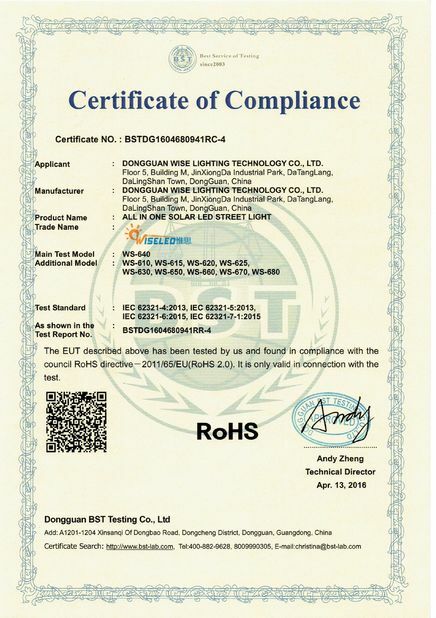 3.High quality Aluminium mould, PE material, LED source, Rechargeable Li battery. 4. Uniform remote controller: One remote can control all the products separately.